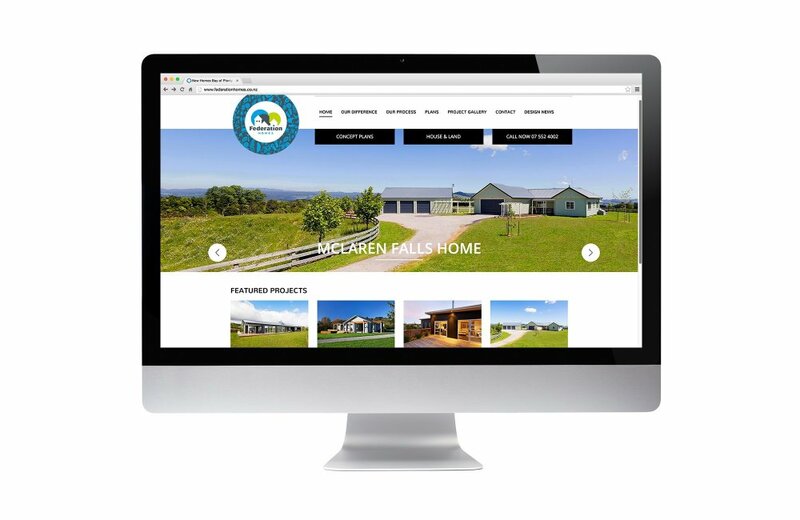 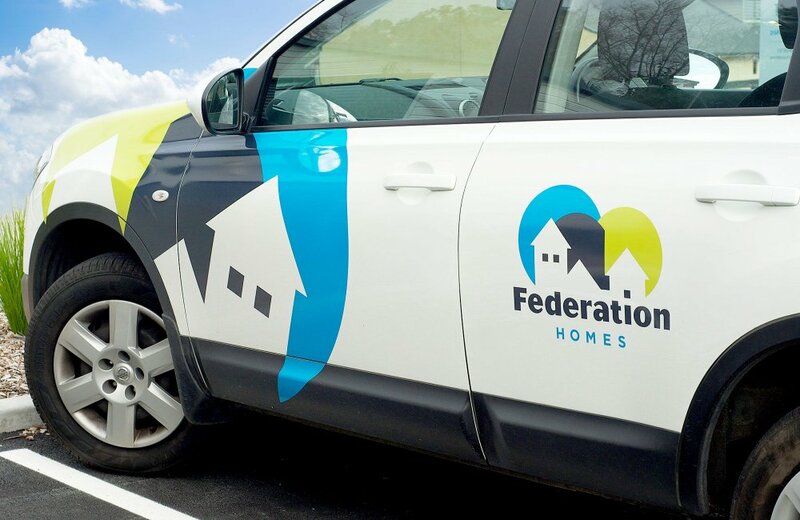 Federation Homes is a respected, well qualified team of new home builders in Tauranga. 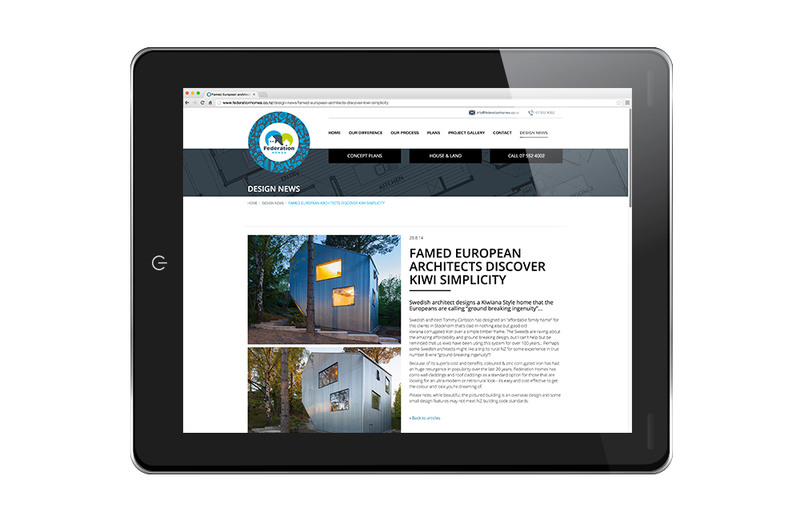 Houses are architecturally designed with an emphasis on quality & unbeatable value for money. 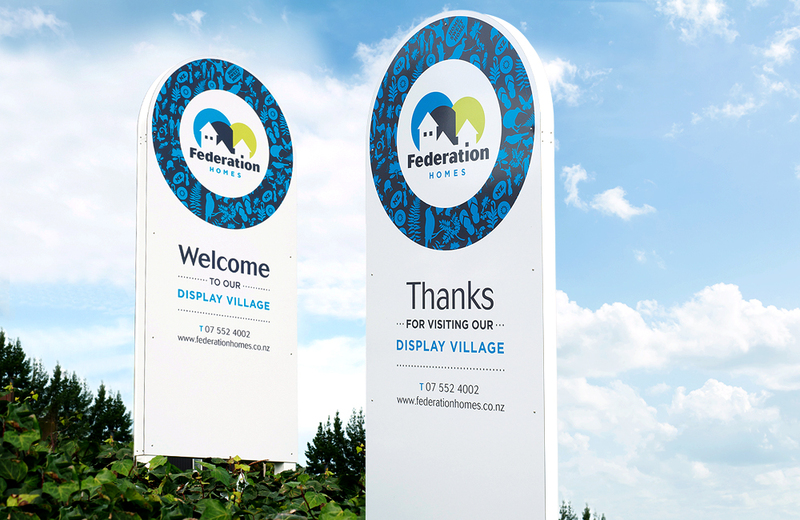 Motiv has created a brand identity & roll-out for stationery, exterior signage, car signage, website design & advertising. 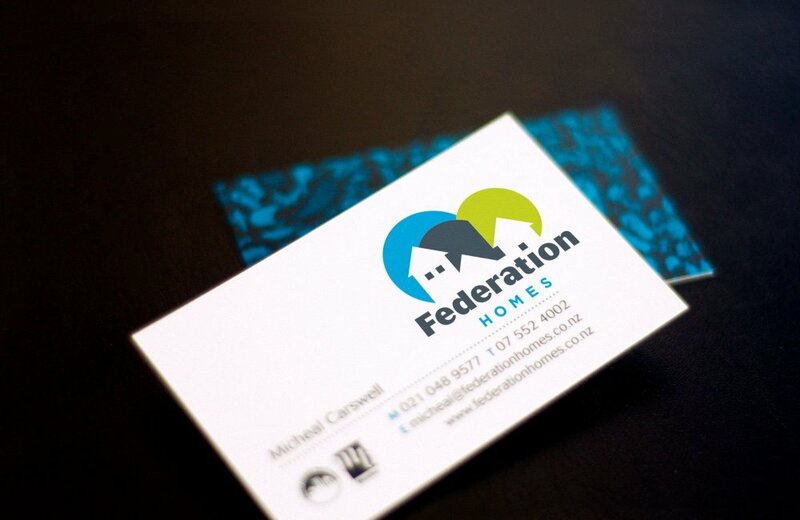 The brand identity communicates the Federation Homes message; simplicity in design.